Nutter's banking and financial services attorneys serve as corporate and regulatory counsel to banks, savings institutions, and other financial institutions, and we address a wide range of banking clients' needs, including new bank formations, mergers and acquisitions, holding company formations, conversions, interstate expansion, the introduction of new products and services, including securities, insurance and trust services, and electronic banking. Our clients include the full range of financial institutions, such as commercial banks and bank holding companies, thrift institutions and thrift holding companies, trust companies, insurance companies and agencies, equipment leasing companies, non-bank subsidiaries, and real estate investment trusts. One of the largest percentages of Nutter’s work comes from banks and institutional lenders, with clients that span national and global financial institutions, financial services firms, insurance companies, equipment lessors and major commercial borrowers, to regional and local community banks. The expertise tapped by clients in this segment of our business includes regulatory, transactional, securities, M&A, workout and restructurings, litigation, employment and executive compensation, public policy and tax matters, with many clients turning to us for a multidisciplinary service mix. Nutter has handled more than $8 billion in real estate lending transactions and more than 1,000 equipment financing deals worth more than $3 billion in the last decade. The firm’s commercial finance team has been chosen by lenders, equipment lessors, and borrowers to handle literally thousands of transactions involving collateral in 46 states and abroad. We are currently counsel of choice for more than half of the top 10 commercial banks in the United States for one form of commercial finance or another, as well as many of the region’s most reputable life insurance companies, pension funds and commercial borrowers. One of those banks has sought our assistance in more than 100 commercial finance transactions in recent years, and continues to send its deals to Nutter. 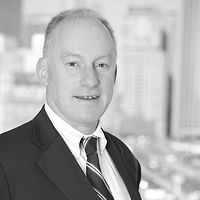 Nutter’s community banking practice has emerged as a market leader in New England, having represented more than 70 banks and thrift institutions in corporate and regulatory matters in the past few years. The firm has placed among the top 20 firms nationally in merger and acquisition work for banks, according to the M&A Annual published by the American Banker. Whether global or local, the banking industry has been through tumultuous times in recent years, and the firm has worked with clients across the spectrum to endure the challenges, navigate regulatory changes, and continuously seek opportunities to improve business, whether through acquisition, conversion, sale of equity or debt securities, the creation of new products and services, restructuring, or other initiatives. 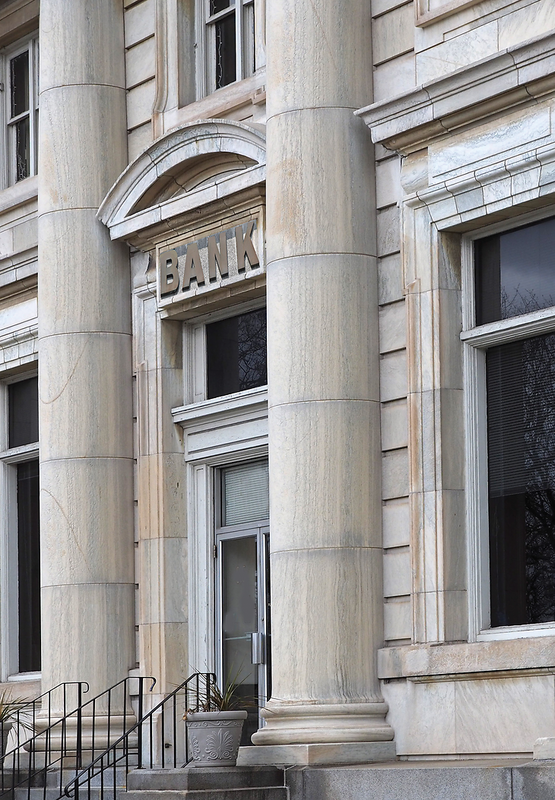 Nutter represented ESB Bancorp, MHC in its merger with Hometown Community Bancorp, MHC. Nutter represented Fidelity Bank in its merger with Barre Savings Bank. Nutter represented Liberty Bay Credit Union in its merger with Hingham Federal Credit Union. 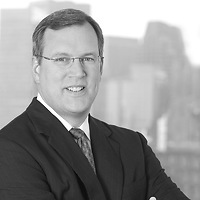 Nutter represented Meetinghouse Bancorp, Inc. (OTC Pink: MTGB), the holding company for Meetinghouse Bank, in its merger with Meridian Bancorp, Inc. (NASDAQ: EBSB), the holding company for East Boston Savings Bank, in a transaction valued at approximately $17.8 million. Sandler O’Neill & Partners, L.P. and U.S. Bancorp Investments, Inc.
Nutter represented Sandler O’Neill & Partners, L.P. and U.S. Bancorp Investments, Inc., the placement agents for Independent Bank Corp. (NASDAQ: INDB), the bank holding company of Rockland Trust Company, in connection with Independent’s private placement of $50 million of fixed-to-floating rate subordinated notes due 2029. 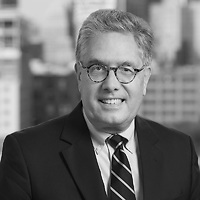 Nutter Advises MNB Bancorp in Proposed Merger with Independent Bank Corp.
Nutter Advises Meetinghouse Bancorp, Inc. in Proposed Merger with Meridian Bancorp, Inc.
Nutter Partner Phil Rosenblatt Honored as a Superstar by Combined Jewish Philanthropies of Greater Boston, Inc.